Tomas Ourednicek and Pavel Vaculik will definitely never forget the first long stage of the 2016 edition of Morocco Rally. 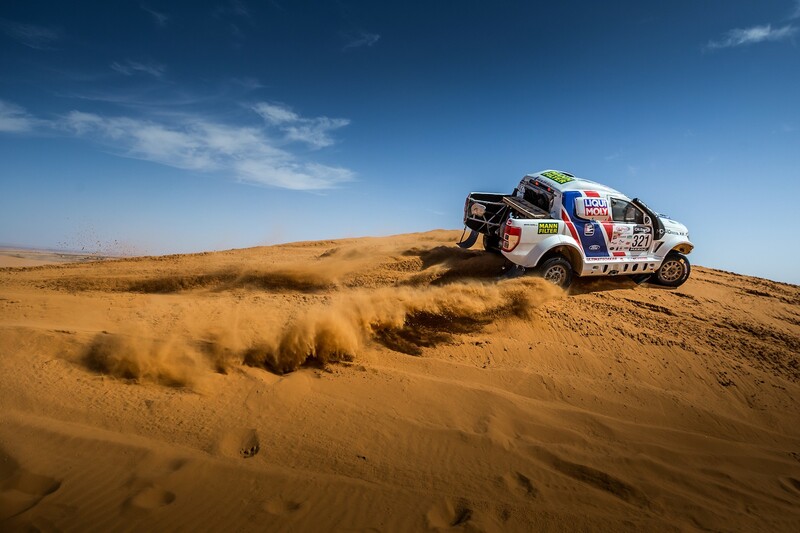 For most of the day they had a clean run with a good pace but at the end the the second special of the day they experienced the most scary moments of their three seasons together: a damaged rim almost set the Ford Ranger Dakar of South Racing on fire. 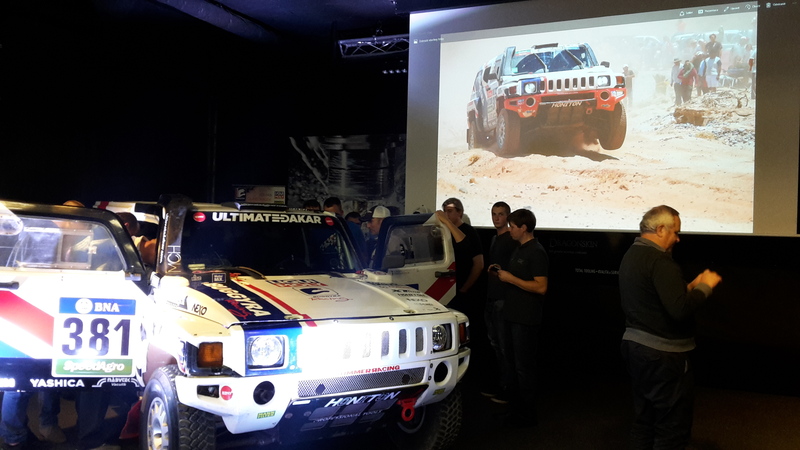 At the end of Stage 1, despite the adventure, the crew of Buggyra Ultimate Dakar occupies the 19th position in the overall classification. “The first of today’s two specials started well for us. The track was nice, fast with a lot of jumps, the car was always in the air. 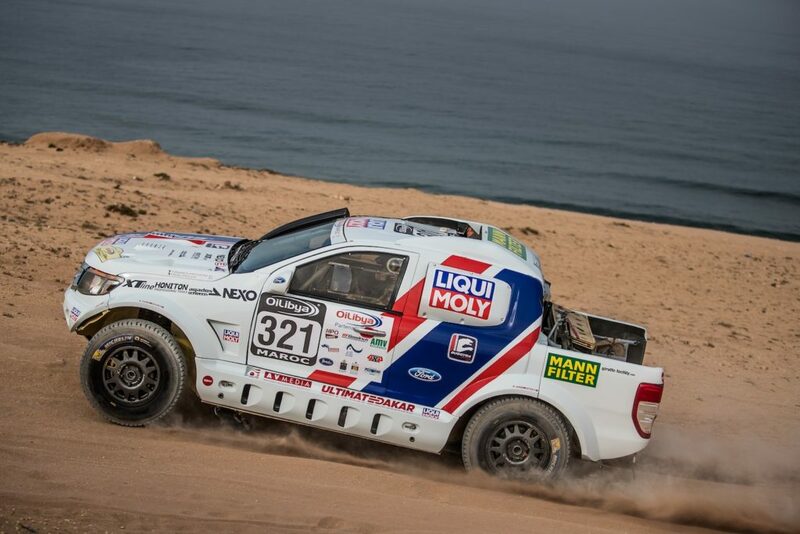 After 11 kilometres we started to see the dust of the Toyota in front of us, so we were happy with our pace. Later we managed to overtake the Toyota before the finish of the first special. The second special was once again great, we were quite fast again. 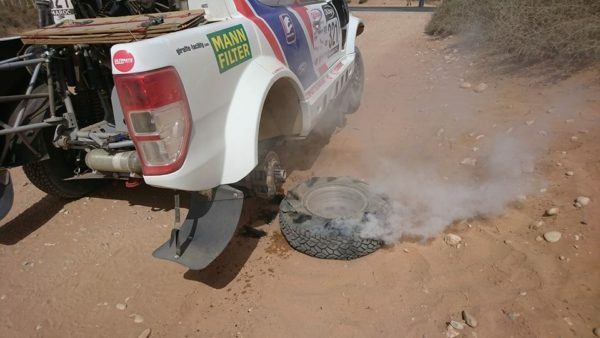 We arrived behind Harry Hunt and started think about maybe we could catch him, but seven kilometres before the finish we got a puncture, the tyre came off the rim. 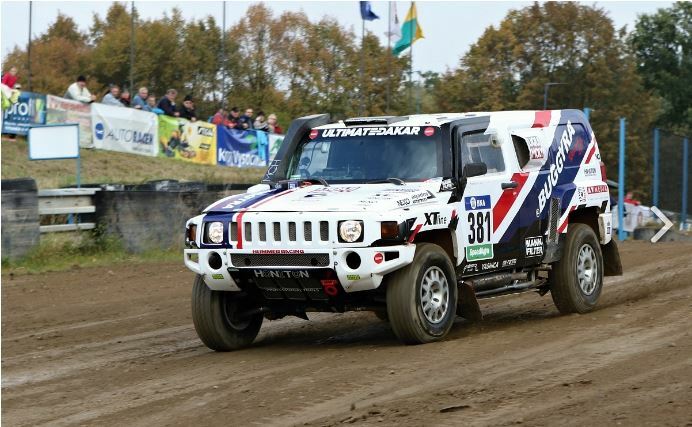 As there were only seven kilometres left, we decided not to change the it but finish the special on three wheels. Everything was OK up until we stopped the car after the finish, but then the damaged rim caught fire. Luckily enough we managed to remove it on time, but for sure I’ll never do something like this again because it’s just too dangerous. 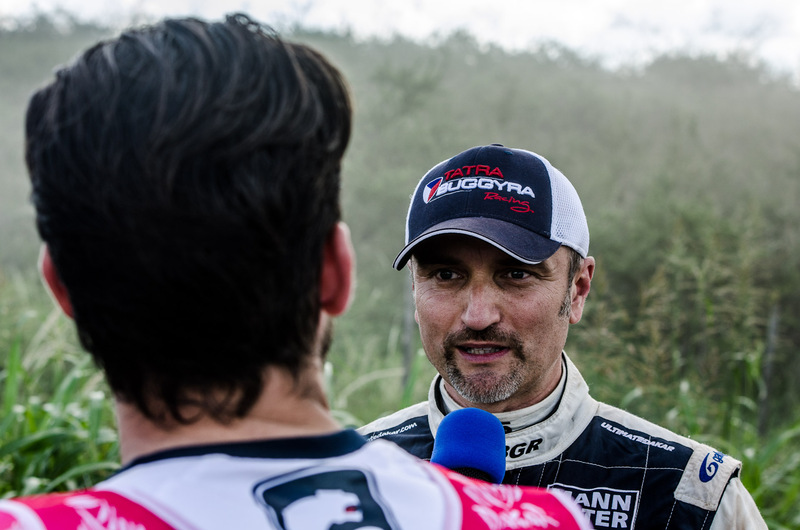 We often say that we are happy to arrive in the service park, but I think I’ve never been so relieved to reach the bivouac safely” Tomas Ourednicek recalled one of the most scary moments of his racing career. The professional help couldn’t have been closer: co-driver Pavel Vaculik is a voluntary fireman in his native Liptal. 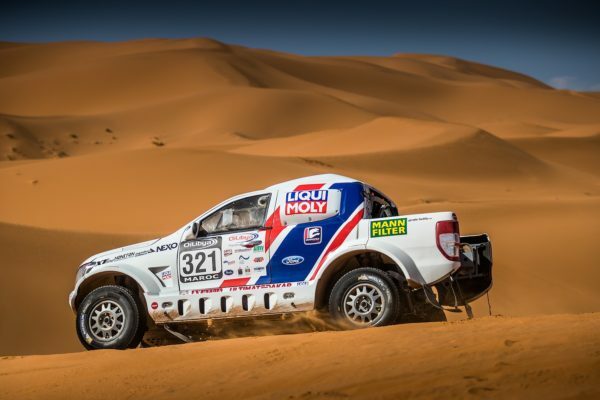 The next two days will be about careful driving and saving the car: after the two relatively short specials on Monday, two much longer stages await the participants on Tuesday and Wednesday – without the help of their assistance teams. 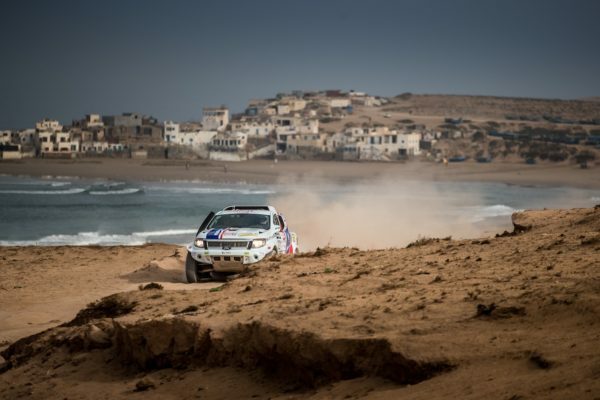 The first part of the marathon stage will lead the competitors from Agadir to a desert bivouac after completing with 291 kilometres against the clock, while on Wednesday they have to cover another 315 km long special to be able to meet their teams in Erfoud.